Ukraine (MNN) – Winter this year brings new struggles for Eastern Ukraine. Gas lines have been cut and people have no heat. Slavic Gospel Association is combating this by providing aid to the local Bible-believing Church through Operation Winter Warmth. In early February, Russia mounted five attacks on the Donbas region. There have also been several recent Russian attacks on Ukrainian ships in international waters. Since late 2017, many aid organizations have pulled out of the region, leaving a growing need for basic resources for the people living in this warzone behind them. The conflict between Russia and Ukraine began in 2014 in Eastern Ukraine. Tensions rose when Ukraine decided to affiliate with Europe rather than with Russia. This led to an internal conflict between Ukrainians who wanted to side with Europe and those who favored Russia. Soon this turned into war along the Ukraine-Russia borders. Today, these tensions continue in Eastern Ukraine, where destruction from the war has left entire villages with no heat in the middle of winter. “As we stood out in the middle of blowing snow, we recognized where we even were walking back to get into a van where the engine was running and heat was provided, they were walking back to houses to where they were hoping to have a pot-bellied stove they could put coal in to keep them at least modestly warm,” says SGA’s Vice President of Ministry Operations Eric Mock. SGA is dedicated to supporting and aiding local churches and people in the former Soviet Union. The ministry’s goal—to share the Gospel, equip the Church, and help the forgotten. One way SGA lives this out in Eastern Ukraine by continuing to provide support during the long five years of war. Mock explains that the local infrastructure of eastern Ukraine has been so damaged that it will take years to rebuild. Along with the destruction of natural gas lines, many buildings have been destroyed by artillery fire. SGA is one of the few organizations working with local churches to provide basic aid, including food. The people living in these zones desperately need these vital resources. “There aren’t gas stations there, there are not grocery stores. In fact, some of the people cry out as we visit them, ‘You are the only ones who care, you are the only ones that come.’ They were praising God for raising up the local church,” Mock says. Despite the ongoing conflict, the local church has seen huge growth over the last few years. Mock explains that in one small village, a church had gone down to just five people, but is now overflowing. “People have been coming to faith in the middle of this hardship,” Mock says. 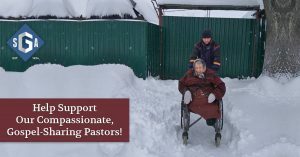 Since SGA consistently provides aid and to churches in Eastern Ukraine, this enables these churches to build relationships with locals and share the Gospel with them. “They wanted to hear a message of hope, that God had not forgotten them, that He was purposeful in bringing the local church to be there… There were cries over and over again of…‘Glory to God, Praise God!’ that they knew they had not been forgotten,” Mock says. 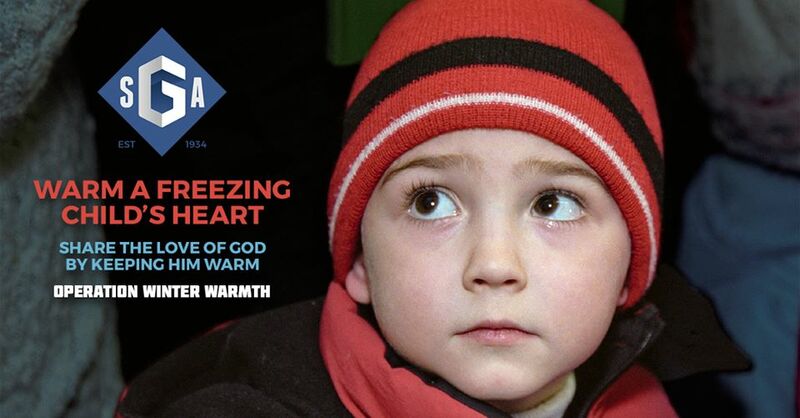 One of the easiest ways to get involved is to donate to SGA’s Operation Winter Warmth. They’ll provide resources to local churches who will donate this to the people in their communities. Often these resources are basic food supplies, but it could also include portable heaters and other supplies to help combat the cold. 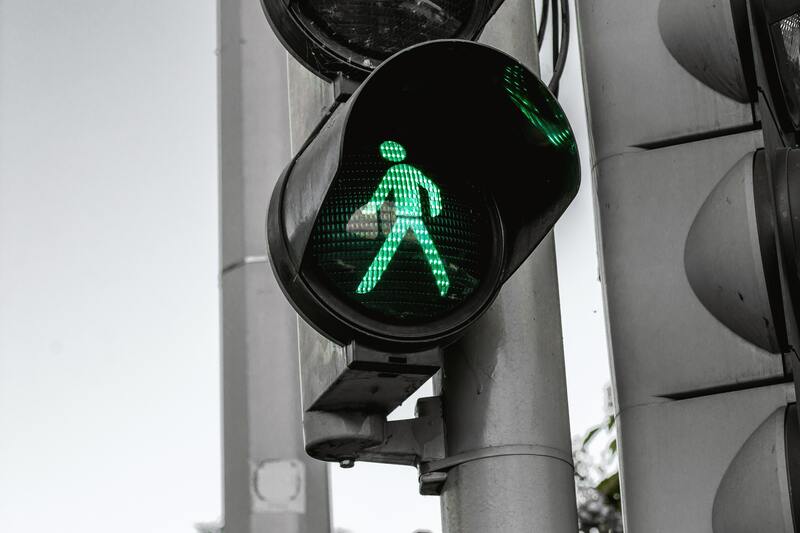 “These simple resources that cost nothing more than a dinner out with the family are things that can make sure that someone makes it through the winter… For them, a ten-dollar bag of groceries means eating for two to three weeks,” Mock says. 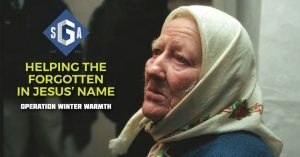 To find out how to donate to Operation Winter Warmth, click here. Second, support SGA as they train pastors, provide resources to local churches, and help the forgotten. Find out how to do that here. Finally, pray for the churches and people in this area. Pray that they continue to get the supplies they need. Pray also that the church can share the Gospel with those who need to hear God’s hope. Donate to Operation Winter Warmth.